*Natural Flavour Shown. Ingredients may vary from flavour to flavour. 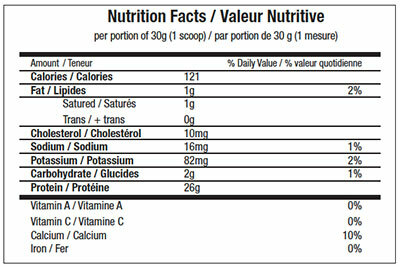 How to use the product: This unique blend brings together the quality and taste of a unique whey protein. 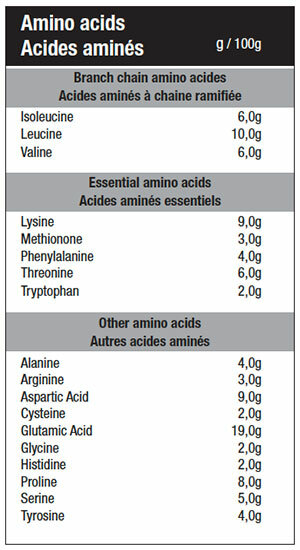 Its high biological value allows a complete assimilation and promotes muscle and immune recovery. The type of filtration's, ultra and micro filtered, retain the integrity of the active ingredients for a blend of high range.